Why recommend this book review, and the books themselves, to those interested in “vocation matters”? Because some in higher education may shy away from even secularized versions of religious discernment and vocation al language because of the connection they see between religion and violence, tout court. 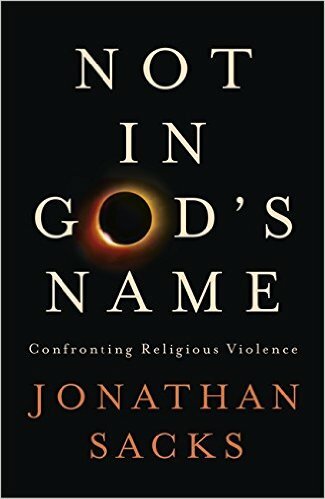 Manji and the authors she reviews can offer helpful nuance and useful perspectives to deploy when the (often exaggerated) religion-violence linkage surfaces in a counseling situation or collegial conversation. 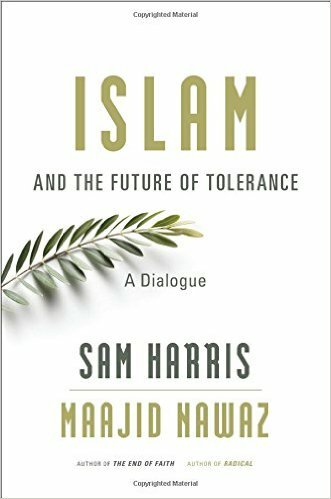 Those wishing to plumb the questions further may be particularly interested in another book on the topic of religion and violence, published a few years back. Its author, William T. Cavanaugh, is a member of the NetVUE Scholarly Resources Project and one of the contributors to the Project’s first volume of essays. Cavanaugh’s book is titled The Myth of Religious Violence: Secular Ideology and the Roots of Modern Conflict (New York: Oxford University Press, 2009). For another (more popular) take on the topic, see Karen Armstrong, Fields of Blood: Religion and the History of Violence (New York: Penguin Random House, 2014).